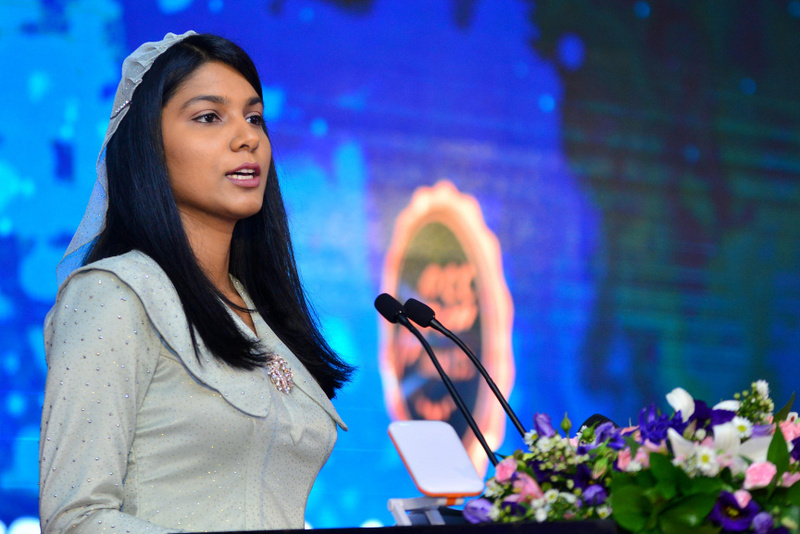 The number of women who fall victim to domestic violence is still relatively high in Maldives, says Minister of Gender and Family, Zenysha Shaheed Zaki. 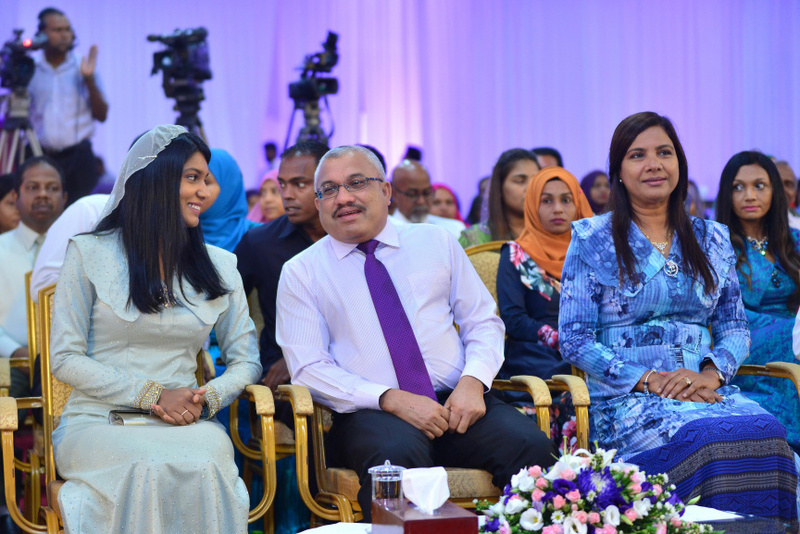 Speaking at the International Women’s Day function held in Dharubaaruge this Thursday morning, Minister Zenysha said the rate of domestic violence cases was alarming. “The effect on children and families when a woman is abused in a household is long-lasting. This poses a huge challenge to the effort to build healthy families and a healthy community,” said Zenysha. Zenysha said the Ministry of Gender and Family was running continuous awareness programs on domestic violence – especially targeting the atolls. The minister urged victims of domestic violence to report their abusers to the authorities. She said even one woman standing up and reporting the abuse is empowering to other women.